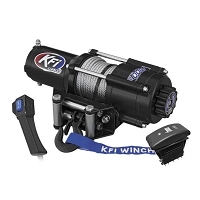 Whether its on a winding trail, plowing snow or deep in the mud, a reliable winch is the most important accessory a rider can have. 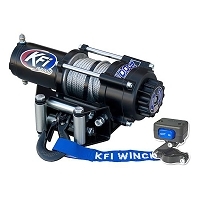 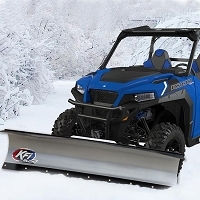 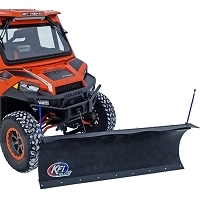 Equip your UTV with a KFI WINCH and feel confident you can pull yourself out of any situation. 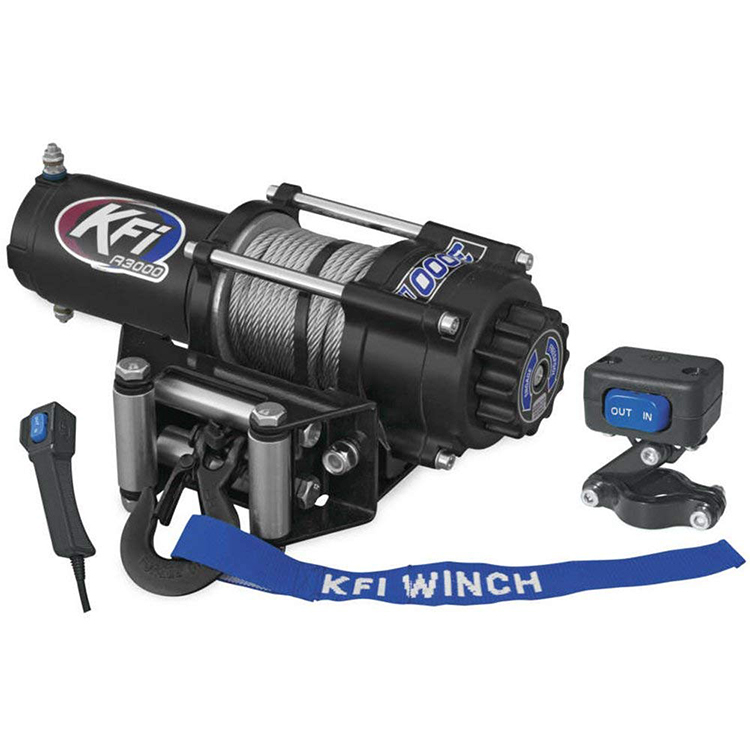 This 3000lb UTV Series winch features quality cast aluminum and durable steel components, water resistant seals to keep the elements out, a standard 4-hole mounting design and a heavy duty all metal turn clutch. 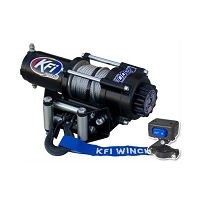 It is also backed by a "KFI 1-Year Limited Warranty". 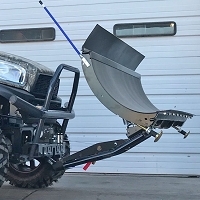 Everything shown is included along with detailed installation instructions and hardware to mount your winch to a model specific UTV winch mount.